Welcome to America's Racing Showplace! Whether you're a die-hard motorsports fan or a more casual car enthusiast, we've got something for everyone. Our property features nine different race tracks, as well as three unique driving experiences. That's right, you can view the property or get behind the wheel and take a spin in your favorite luxury vehicle or drive a NASCAR-style stock car. 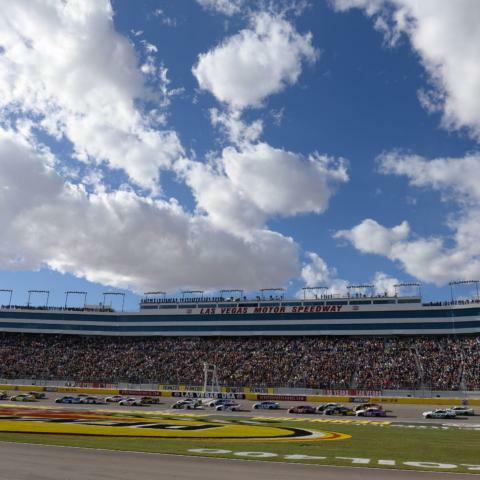 NASCAR, NHRA, short track racing, dirt racing, drifting, street racing and the Electric Daisy Carnival are just a few of our events that show the versatility of our property. If you're planning a visit to our track, be sure to book a track tour in our Gift Shop, where you'll learn some trivia about our history and events. 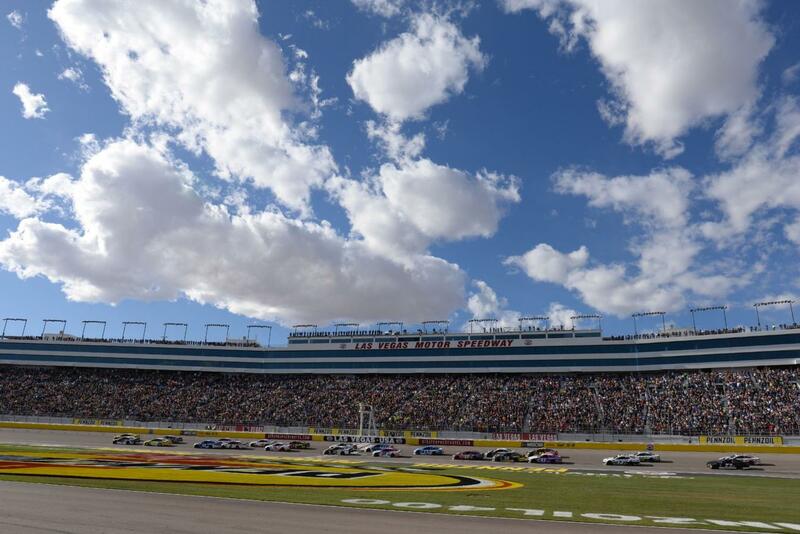 We hope you enjoy your trip to Las Vegas Motor Speedway, and if there is anything we can do to make the experience better, please don't hesitate to let us know.